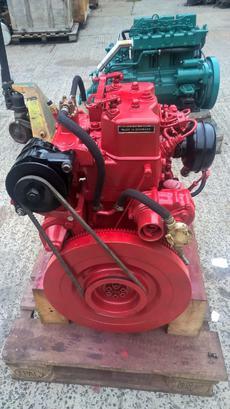 Bukh DV20 20hp Twin Cylinder Raw Water Cooled Marine Diesel Engine Complete With Gearbox, Panel & Loom. 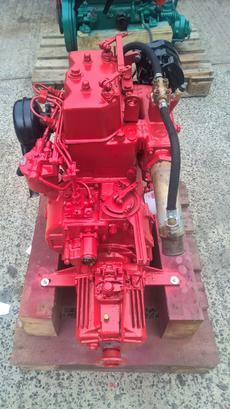 It was removed from a yacht in good working order as part of a planned upgrade to a Bukh DV24ME. It has been test run, serviced, steam cleaned and repainted to a good standard by our workshops and is ready for a new owner. Starts immediately and runs very well with good cooling water flow and a clean exhaust. For further information please call 07809 524834.